One thing that I believe I’m going to miss in the future is finding a box in my basement that has a collection of old photographs. After the advent of digital photography, it seems like any new photos I take end up on my hard drive and remain there forever. Old photographs weren’t like this, of course. Remember the days when you had to go to the corner drug store to get your film developed? And remember the times digging through that old box and discovering that day way back when, when you had a birthday party for your grandpa at the family lake cabin? God, though, remembers all these days. 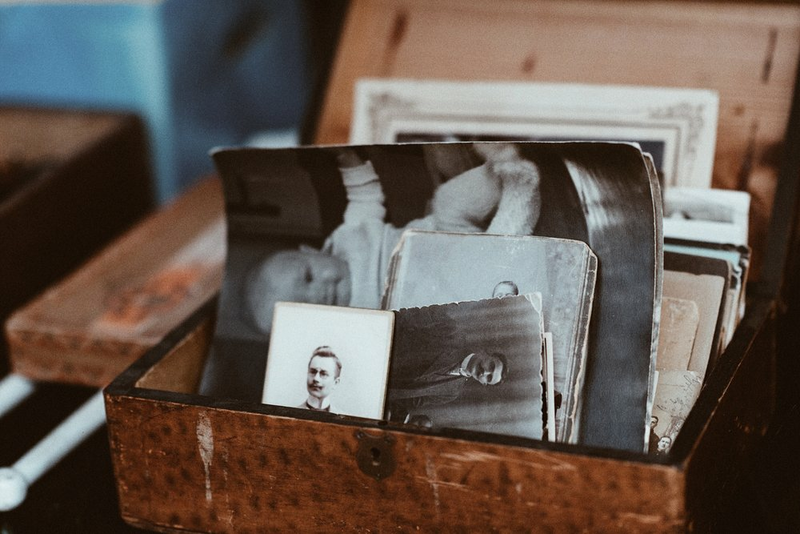 Whether we dig through a box or make a search on our hard drive, one day, all those photographs will be gone. Sure, we treasure them in the meantime, but the only one who remembers God’s heritage forever is God. Prayer: Dear God, thank you for memories. Help me this week to make good memories that last and point to your love for others. Amen.